What are Seasonal Brick and Mortars Doing to Stay Profitable? Halloween is here, which according to a recent forecast by the National Retail Federation means Americans will spend nearly $9 billion on costumes, candies and decorations. What’s even more shocking is that a large portion of those billions will be spent in seasonal stores and Halloween pop-ups, before they disappear like ghosts on November 1. We were curious: how do seasonal brick and mortar stores remain profitable when the majority (if not all) of their business is focused around a particular holiday? To find out, we looked at several retailers that cash in big on the holidays. Spirit Halloween is a prime example, with over 1,100 locations in strip centers, malls and pop-ups across the U.S. and Canada. Each store is a spectacle with over-the-top decorations, lighting, music, sound effects and life-sized animatronics. Some locations even offer haunted house experiences right inside the store. Spirit has been around since 1983 and part of their success comes from their investment in creating memorable experiences for their customers. It’s one thing to buy a costume and candy. It’s completely different when you allow your customers to partake in the festivities before they leave the store. By simply presenting their merchandise in unique and experiential ways they allows customers (and their children) to get a feel for the products and give them a valuable reason to come in the store rather than shop online. 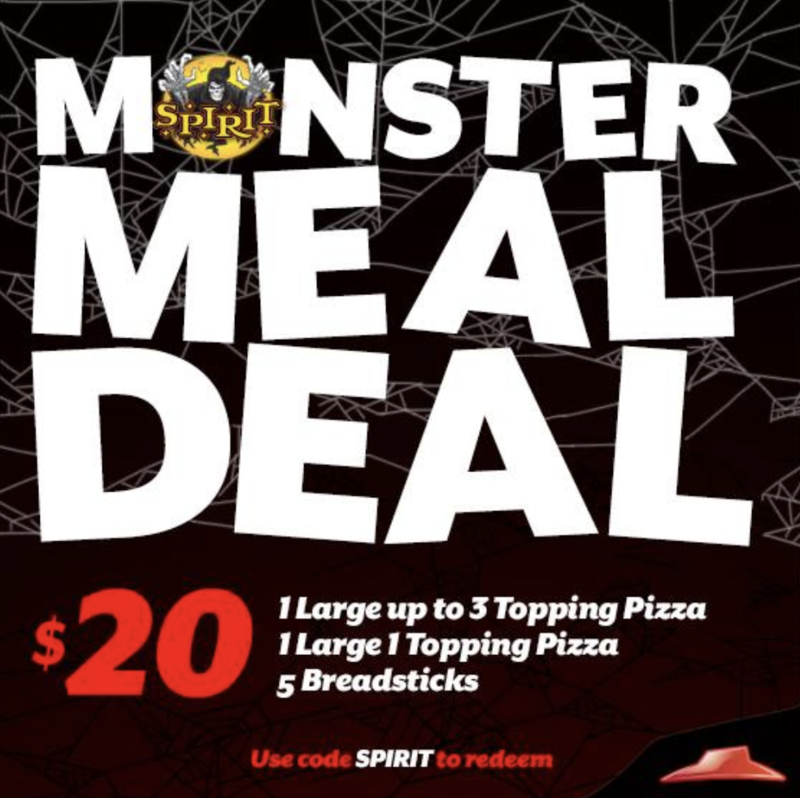 Spirit also keeps customers engaged year-round through a robust social media marketing strategy. To remain top of mind and build excitement even in the off-season, a variety of valuable and engaging social media posts are shared across different channels - from user generated content, to partnership promotions with brands like Pizza Hut and Fortnite, to coupons and safety tips for trick-or-treating. When a brand is associated with the grim phrase of death and taxes it’s a challenge to evoke a positive brand experience for customers. That’s exactly what tax-preparation market leader H&R Block was up against, not to mention competing against a growing industry of self-service online tax filing tools. To stay ahead, H&R Block conducted a quantitative study to understand exactly how to reach their target audience. What they found (and contrary to popular belief) is that younger, tech-savvy consumers don’t want to do their taxes online. As a result, H&R focused their marketing efforts during the off season to raise brand awareness to attract younger customers in-store, at the right time, to work with a tax professional. By understanding who their target audience was, and specifically what concerned them, H&R Block was able to meet the demands of customers before it was time for them to make a decision for during tax season. Another example of a seasonal business success story is Big Bottom Market, a restaurant and specialty food store in Sonoma that sells wine and locally made crafts. After opening in July 2011, weekly sales started at a promising rate of $20,000 due to the high volume of tourism in the area. But by November, when most tourism slows down, their sales plummeted to as low as $4,000, prompting staff layoffs. How they turned things around? One tactic that boosted sales during the off-season slump was to provide special offers for local residents and build lasting relationships with them through fun programs like celebrity sandwiches. Each month, they honored a member of their community by naming a sandwich after her. The first month they launched they selected to name a sandwich after the winner of the Sonoma Spirit Award, which then attracted the attention of her employer (a local bank) to purchase 50 sandwiches. By focusing their efforts on making customers feel special, Big Bottom Market turned their seasonal tourist driven business into a local hotspot. 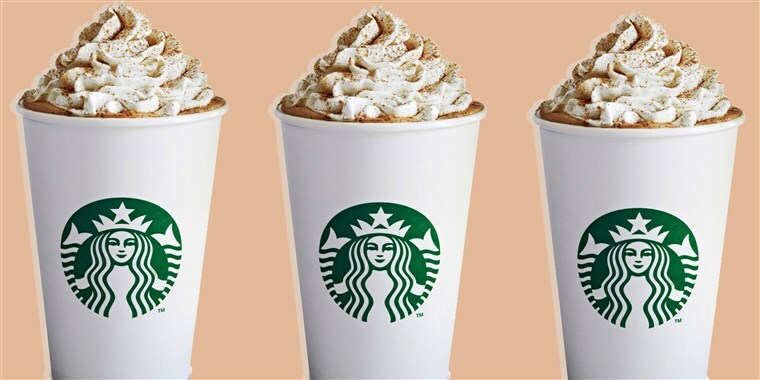 BONUS - Now let’s talk about that Pumpkin Spice Latte, arguably the most popular seasonal beverage of all time. Starbucks uses seasonality in its favor by creating a sense of urgency around the drink (yes, people urgently need Pumpkin Spice Lattes). For the Pumpkin Spice Latte, timing is everything, as a new fall tradition was created when the brand launched the drink in 2011. 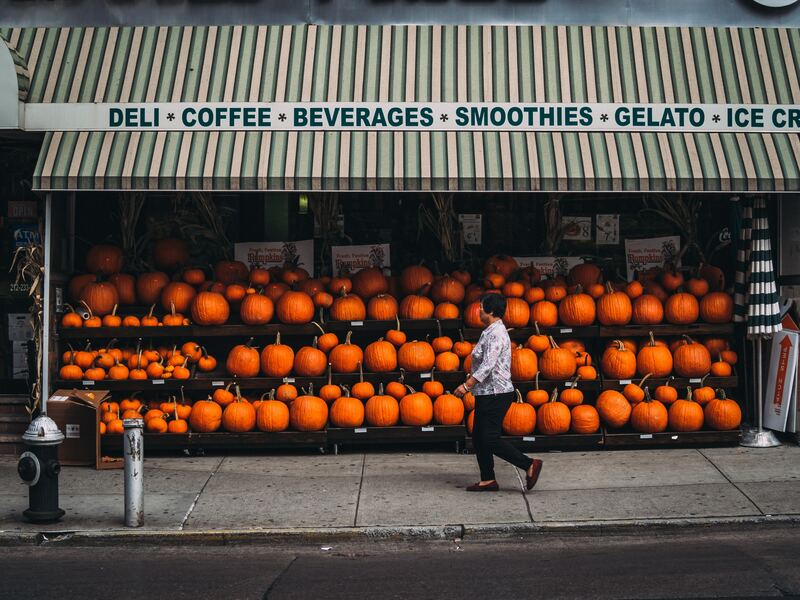 Whether it is coffee, costumes or tax credits, when it comes to seasonal brick and mortar stores, key to success are looking for ways to connect with consumers through exclusivity, personalized experiences and building anticipation ahead of the season.